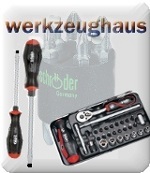 You will find selected Profi-Tools made by leading German manufacturers. 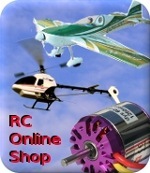 Engineers, Do-it-yourselfer and RC-Pilots will find easy products and tools by clicking the relevant category. 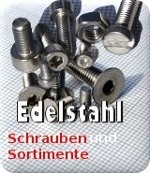 We provide a wide range of stainless steel screws and nuts as well for budget price. Place your order or dial us for any inquiry. Only 3 Clicks to your favorite product!